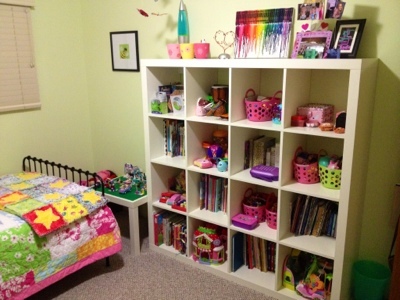 Down the Rabbit Hole We Go...: It took me three hours to get my 7 yr old's room this clean. 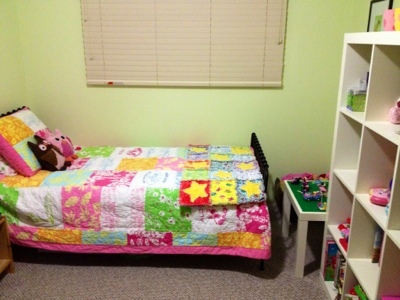 It took me three hours to get my 7 yr old's room this clean. 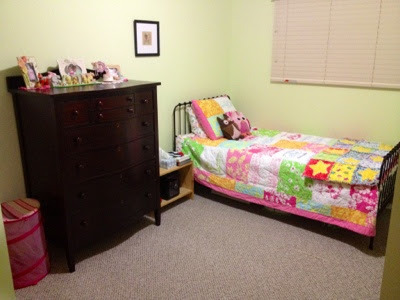 I sorted and dusted and vacuumed and washed bedding and folded clothes and did laundry and threw things away and gave some stuff to the 4 yr old and moved furniture. Within a week you won't be able to tell that it was clean.